Here is a video of Samsung's flexible screen tech from 2 years ago. Samsung, Sony and LG will all have flexible screens soon. This video was made before LG's flexible battery tech. Because there were no flexible batteries, there had to be a solid piece of the phone. Now the entire thing can be potentially flexible. With how thin the screens can be, it might only be a matter of time before we have tablets that are the size of a standard 12 inch ruler that have screens that can be pulled / rolled out into full size. Source: Dailymail The next interesting part is gesture control. All hands free control using ultrasound. Combine these two techs and we'll have the next gen cell phones, tablets, laptops, TVs of the future. Source: Bitrebels The flexible screen tech got me thinking.. they could make clothing out of those screens. Imagine a camouflage suit made out of this display technology. With the proper use of numerous mini cameras the screens could display your surroundings all over the suit and blend you completely into any location. Also, with screens that thin.. once they make them bigger and higher resolution, future TVs could be sold rolled up. Apply some double sided tape to your wall, unroll the tv and stick the screen in place. And with gesture control, we wouldn't need a camera built into the TV for smart app features. http://www.kickstarter.com/projects/968523355/micro-phone-lens-cell-phone-based-microscope Wow. Now that is a simple idea. Its basically a sticker/lense that attaches to your camera on your phone. Way beyond macro pictures.. I can imagine some amazing shots being taken with this. 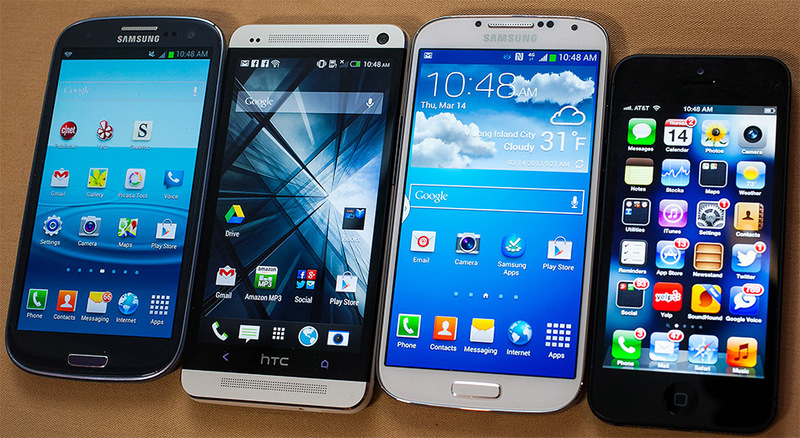 http://www.dvice.com/2013-3-14/hands-galaxy-s4-samsungs-next-big-thing It will track your eye movement! Anyone planning on upgrading?